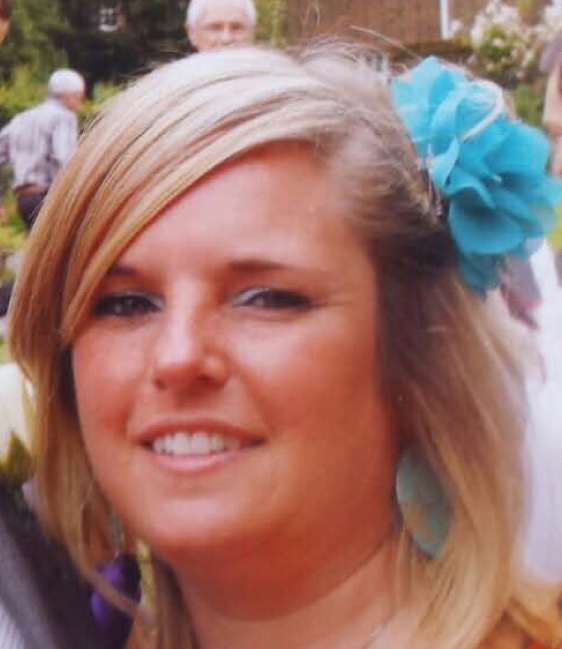 Lynzie Holloway lost her fight against cancer aged just 38, but her memory lives on in her friends’ good deeds. Two and half years after her death aged just 38, friends of Bearwood care worker Lynzie Holloway continue to raise money for local cancer patients in her honour – most recently Jon Roberts, who gave up his razor and raised a whisker short of £500. Jon is one of a large group of Bearwood Social Club members who have been fundraising for Dorset Cancer Care Foundation in memory of Lynzie since she died of cancer in 2015. Lynzie was diagnosed with breast cancer in 2013 and underwent surgery followed by chemotherapy and radiotherapy, before receiving the all-clear in 2014. But when she later returned to hospital for reconstructive surgery, her cancer was found to have spread. She died just six weeks after learning her cancer was terminal. Jon said: “I’ve been involved when club members and Lynzie’s friends and family have staged events for Dorset Cancer Care Foundation (DCCF) and I started to think I wanted to do something for the charity myself. Jon came up with the idea of growing a beard whilst chatting to other Social Club members. Social Club member and DCCF Ambassador Gwen Dale said: “Jon soon started to get pretty hairy and I’m sure he won’t mind me saying but he started to look more and more scruffy as time went on! The money will go to DCCF’s High Five campaign which is encouraging people to donate a fiver to help raise £250,000 for grants for Dorset cancer patients in 2019. Eve Went, founder of DCCF said: “We were thrilled to hear about Jon’s ‘hair-raising’ event. “The Bearwood Social Club members are a fabulous bunch of people who are remembering their lovely Lynzie in the most giving way possible – by helping other local people with cancer. Hair-bare – Jon Roberts raised £470 for Dorset Cancer Care Foundation’s High Five Appeal in honour of his late friend Lynzie Holloway. Lynzie2 – Two and half years after her death aged just 38, friends of Bearwood care worker Lynzie Holloway continue to raise money for local cancer patients in her honour – most recently Jon Roberts, who gave up his razor and raised a whisker short of £500.